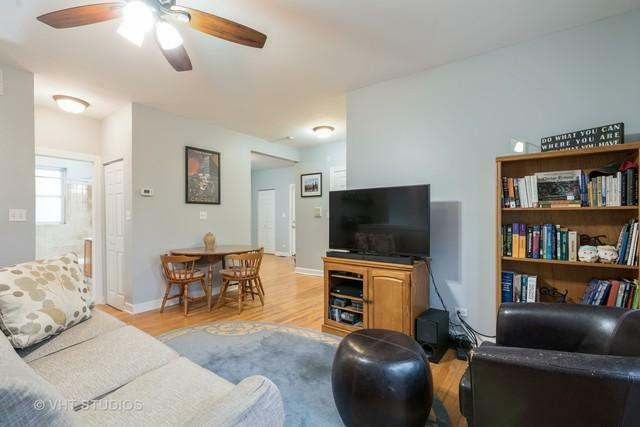 Amazing high first floor duplex down steps from Logan Boulevard near the heart of Logan Square. Main level includes living room/dining room combo, second bedroom, full bath, and kitchen. Second level includes Office/Den, Master Suite, and 2nd full bathroom. Hardwood floors throughout. In unit washer/dryer. Large eat in kitchen area includes granite counter-tops, newer appliances with plenty of cabinets. Unit freshly painted. 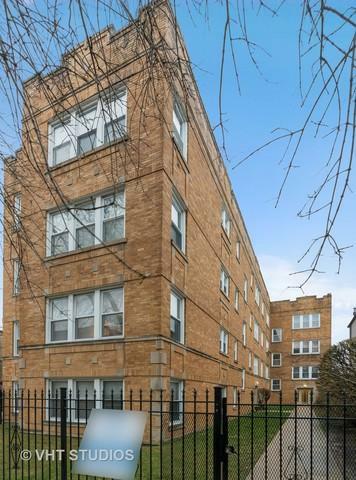 Pet-friendly building just two blocks from the Logan Square Dog Park. Easy street parking and rental parking in the area. Trees and grass surrounding the building. Large separate storage room. 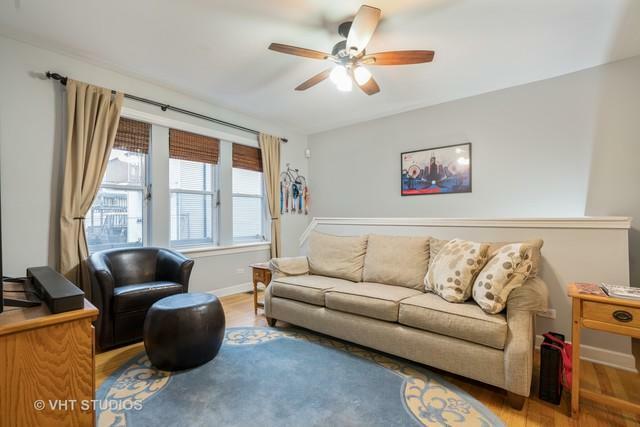 15 minute walk to Logan Square Blue Line, walking distance to many great bars and restaurants. Short easy access to 90/94. Well maintained courtyard building with excellent reserves. 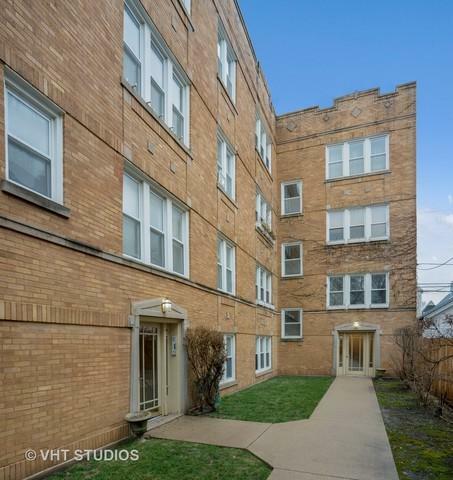 Sold by Thornton Properties Of Chicago INC.
Common Area Coop Condo Ownership 10.